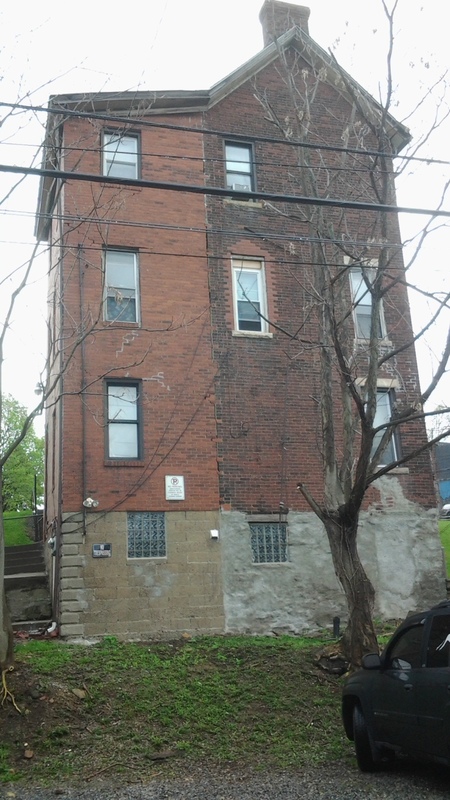 448 Brownsville Road is ideally located in the southern section of the 30th Ward of the City of Pittsburgh. 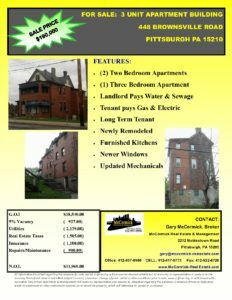 This multi-unit apartment building for sale in Pittsburgh consists of two (2) two bedroom apartments and one three bedroom apartment. 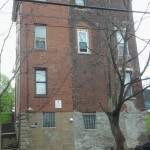 Superior history of long term tenancy exists for this property. Some of the neighboring communities include Carrick, South Side, Arlington, Mt. Oliver, and Allentown. Each apartment is designed with wall to wall carpeting. Kitchens are equipped with natural gas stoves and refrigerators. 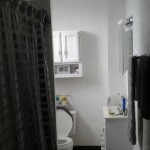 Other new additions to this multi-unit dwelling include newer electrical and plumbing components. 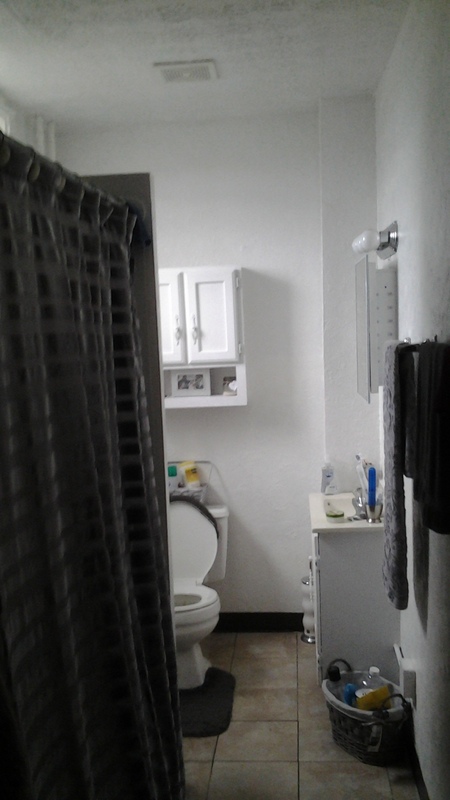 Each apartment is metered separately for gas and electric. 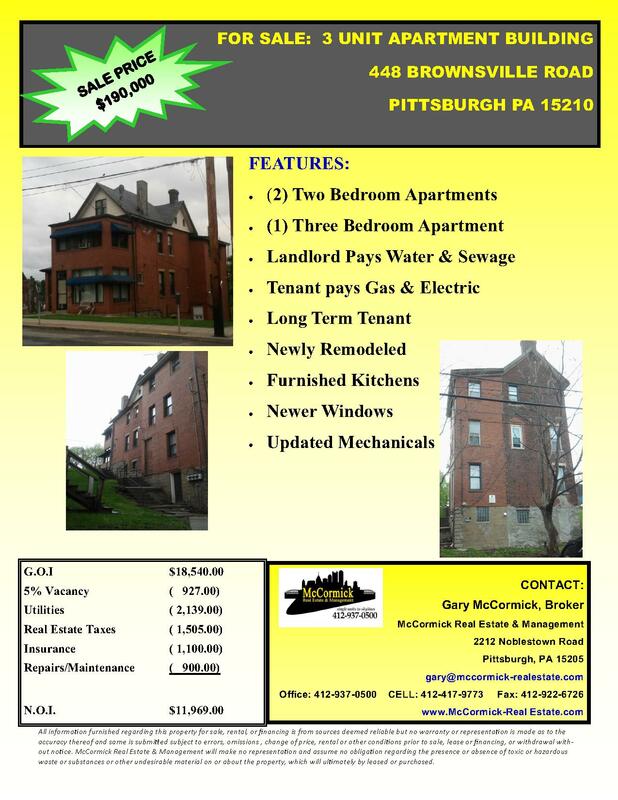 Tenants are responsible for all utilities with the exception of water/sewer and trash collection. 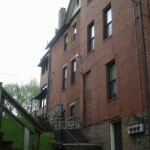 A small yard is located off to the side of the building allowing for some outdoor dining and/or play area for children. 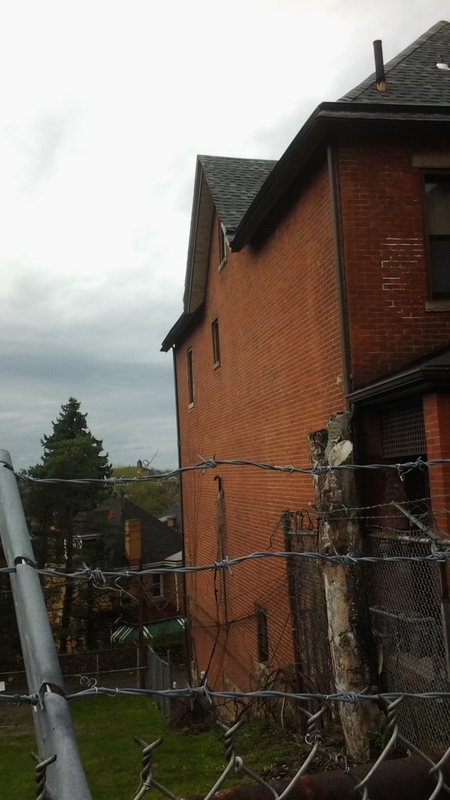 Off street parking is located at the rear of the building. Limited street parking is available at the front of the building. The Pittsburgh Public School System is the main educational source for children in grades K-12. 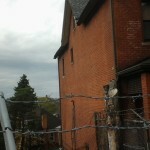 However, there are also many private schools located within a small radius of 448 Brownsville Road. 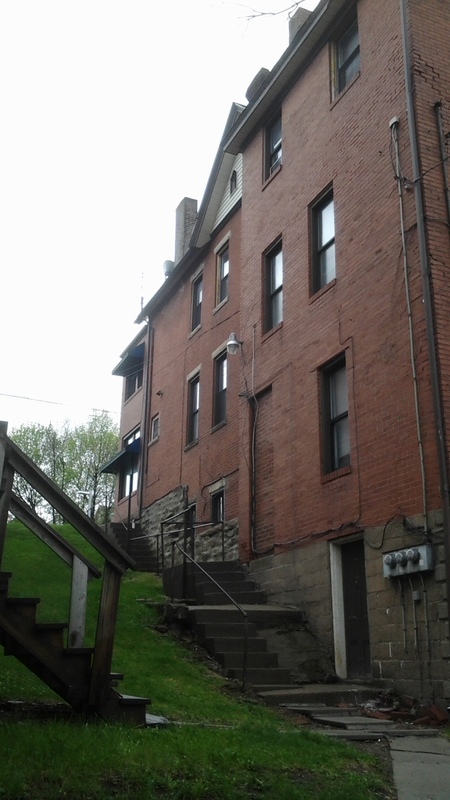 Ideally, this apartment building for sale in Mount Oliver is located along a prominent roadway of the City of Pittsburgh which provides unlimited access to retail establishments, dining (casual and fine), entertainment, medical facilities, and much more. It is also serviced by the Pittsburgh Port Authority public transportation system. 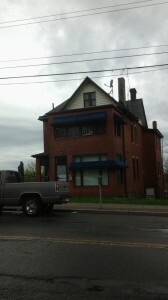 The bus stop is located just outside and at the corner of this dwelling. Because of its close proximity to Downtown Pittsburgh and other major locations in the South Hills, 448 Brownsville Road attracts commuters for all business types, including education, technical, and medical. Some of the largest known companies are located in downtown Pittsburgh making 448 Brownsville Road an ideal location for commuting thus eliminating unnecessary traffic experienced by many commuters.